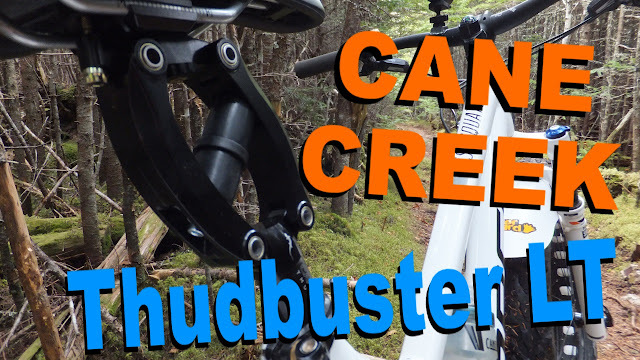 Cane Creek - Thudbuster LT | Awesome ! 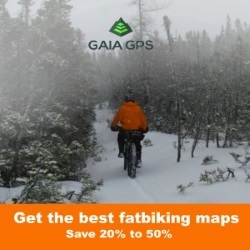 A fully rigid fatbike is the essence of simplicity when gliding over a velvety covering of white snow. Now shift a season and that velvety smooth trail has transformed into a rock infested, root strewn and hole pocked path that screams for suspension. 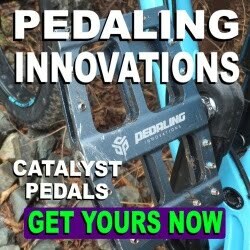 There are a handful of full-suspension fatbikes on the market to smooth things out and there are several front shock options that will ease things on the nose of the bike. But what can you do to stop the spine numbing pounding from a rigid rear end? Standing is an option . . . but that sorta gets tiring after a while. 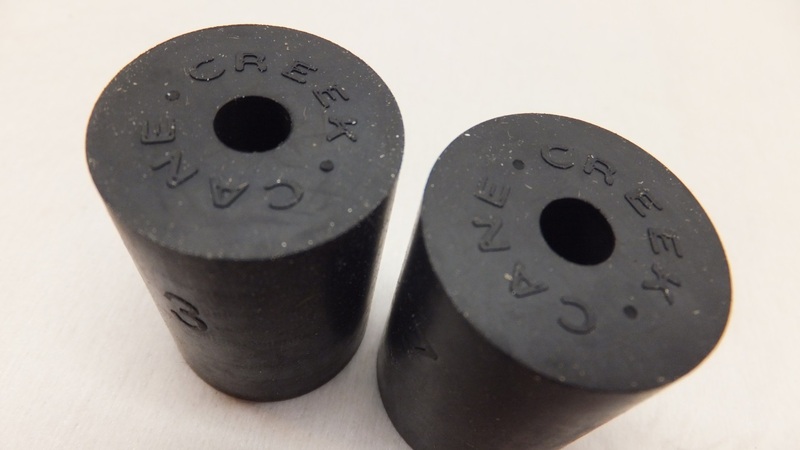 I was searching the interweb and found the Thudbuster by Cane Creek. Reading through their literature the benefits of the Thudbuster were touted for just about every type of bike . . . except fatbikes! 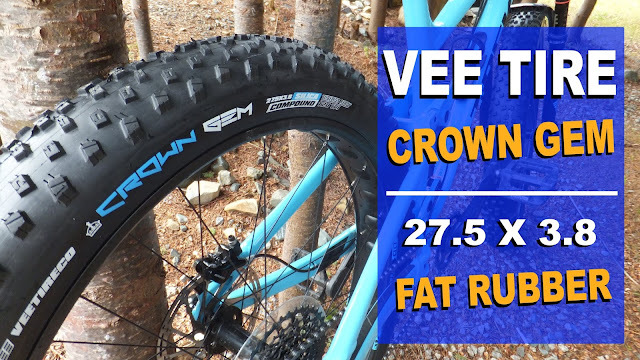 I reached out to the folks at Cane Creek and they bounced one over for some fatbike testing here on Fatbike Republic. 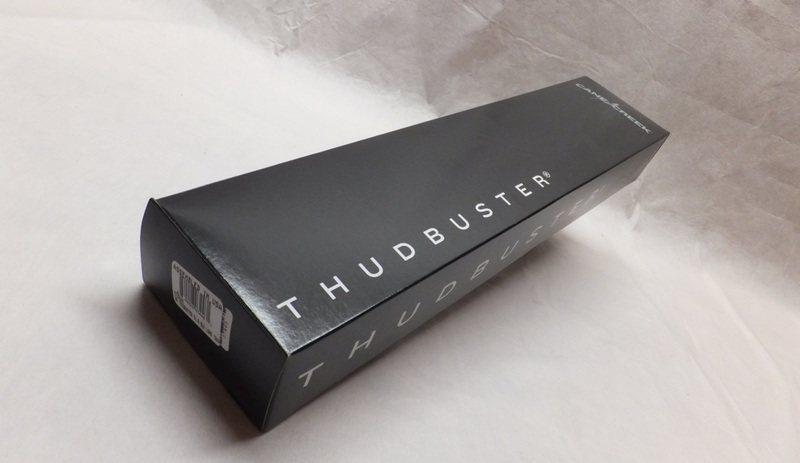 The Thudbuster is manufactured from aluminum with stainless steel axles and bronze bushings. The parallel linkages that sandwich elastomers (rubber) provide the actual cushioning effect. When the rear wheel bounces upward towards the rider, the Thudbuster compresses downward and back sucking up the impact. Its pretty cool actually. The elastomers do differ in shape between the LT and the ST versions with both Thudbusters available in a multitude of diameters that will fit just about every fatbike seat tube. Its great reading about all the technical stuff on the Thudbuster, but getting it in your hands you get a whole new appreciation to the thought and engineering that went into this bump absorbing device. The Thudbuster LT comes preloaded with two #5 medium bumpers for a recommended 165-190 pound rider. 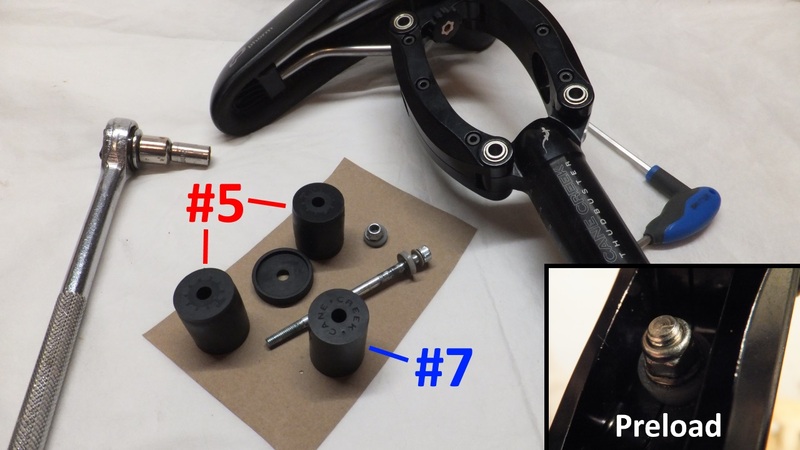 In addition to the detailed and well written set of instructions, there are two additional elastomers (#3 soft and #7 firm) so you can fine tune your ride. Be sure to take a look at the chart that outlines the recommended elastomer combination for weight ranges. If you ride with a backpack take that into consideration when gauging what weight range you fall into. There is also a maximum weight limit of 250lbs. Dropping the 31.6mm LT on the scale it weighs in at 611g. 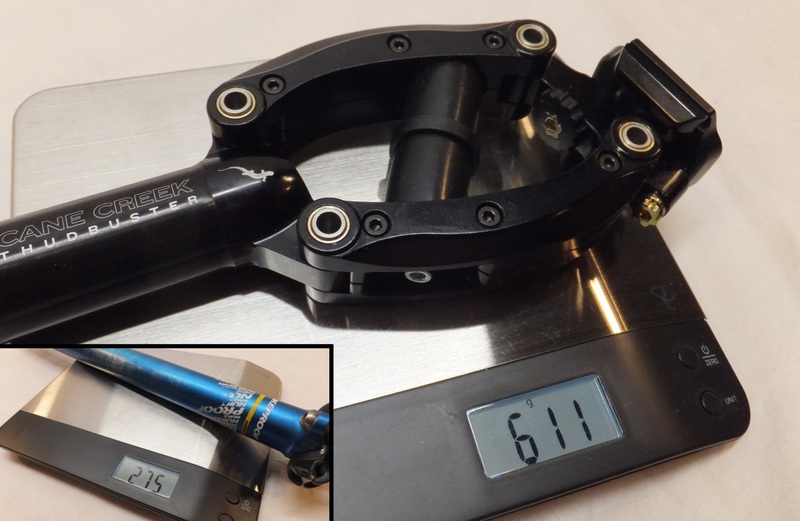 I happened to have an extra seatpost kicking around and that weights 275g . 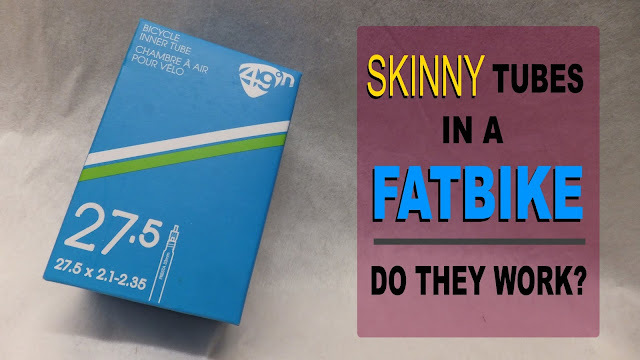 . . so in essence the TB LT will only add about 336g to the overall weight of a bike. That may be unacceptable to some, but I think its quite reasonable given its benefits. Installation is a breeze. 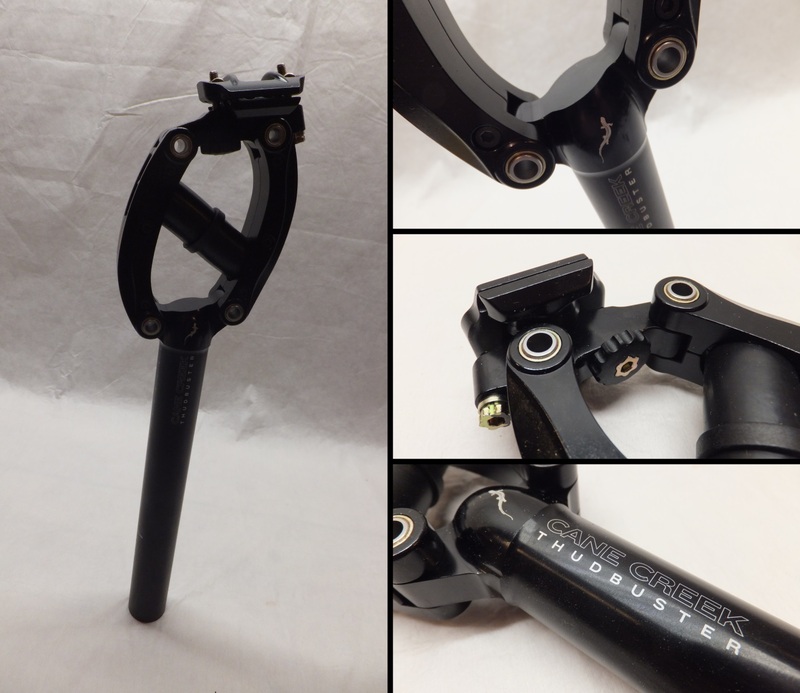 It installs like any other seatpost with the most time involved in finalizing the location of the seat. When the Thudbuster engages, it slides backwards, and the seat slides backwards as well. I found that it took a couple of short rides to get the seat in a comfortable position. When I off loaded my Sasquatch at a local trail I stood back from the bike and looked at the Thudbuster and though to myself . . . I wonder will this actually work. The trail that I was heading for is peppered with rocks, mud holes, stumps and small drop-offs. As I entered the trail head and the first rocky section . . . nothing. Nothing at all. No jarring thumps to the spine, no rattling teeth, no seat bucking . . . nothing. The Thudbuster LT's 3" of travel soaked up everything. It was AMAZING! Just because you have a suspension seat does not mean that you can tackle every obstacle sitting down. Common sense will still have you standing for obstacles that require standing . . . even with a full-suspension bike. After some riding I did find a little “sag” in the seat as it would compress ever so slightly with medium to light hand pressure. I’m guessing this is attributed to a break in period. I made some tweaks to the preloader adjustment which increases the force needed to initiate travel. After I reached the maximum adjustment (7 threads past the locknut) I decided to swap out a #5 (medium) elastomer for a #7 (firm) and return the preload to the minimal setting (1 thread). I continued testing the on other trails, gravel grinds and even on a mountain bike trail where the preferred method of travel is full-suspension bike. The Thudbuster LT soaked up all the nasties I encountered while in the saddle. I did notice, that even with fenders, mud did find its way into the Thudbuster’s moving mechanisms. So you need to be a little extra diligent when cleaning your ride, or you could invest in the Crudbuster . . . a neoprene sleeve designed to keep the Thudbuster clean in nasty conditions. 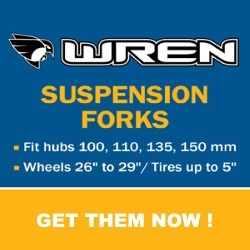 Although not tested in the winter, its unlikely that a suspension seat post is needed for the winter months. Actually, a fully ridged frame is generally the preferred option for pure snow riding as all the trail obstacle are generally covered by a carpet of white stuff. 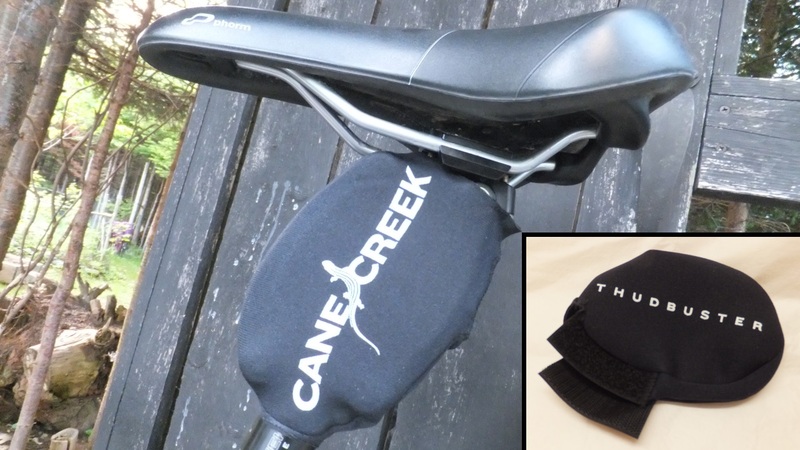 The Cane Creek Thudbuster LT is probably one of the best investments you can make to increase your comfort level during the non winter months. It will not interfere with seat bags or rear racks and will fit just about every fatbike frame - with available seatpost shims for the odd dimension frames. And it adds about one pound to the overall weight of the bike. There is a little bit of tweaking to get your seat in optimum position and you may have to adjust your elastomer selection and/or the preload after the initial break in period. 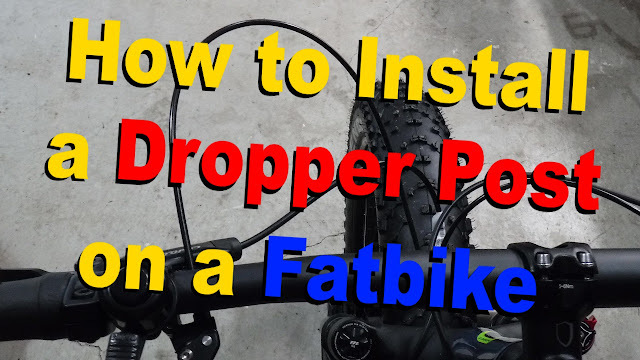 Granted the Cane Creek Thudbuster not the same as having a full-suspension fatbike, but for less that $200 USD you can retrofit your current fat ride to make your excursions much more comfortable and a lot more fun. Maybe, depending on how many straps hold the pack to the seat tube. 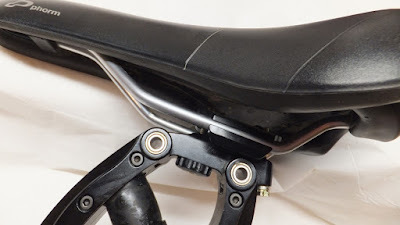 As the seat would "compress" it could pivot on the seat tube strap.